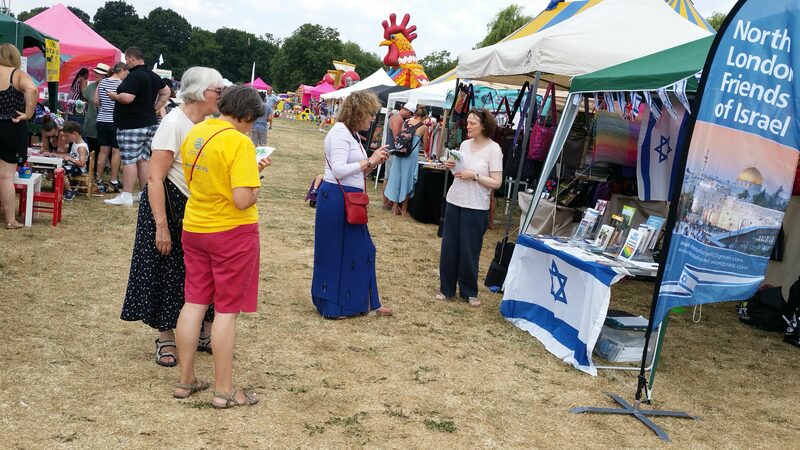 Another successful (and very hot) day at the East Barnet Festival 2018. We made lots of new friends, had many interesting discussions with members of the public, gave out hundreds of leaflets and signed up a large number of people to our mailing list. Thanks and well done to all our helpers who gave their time on the day, and to all who came to speak to us.